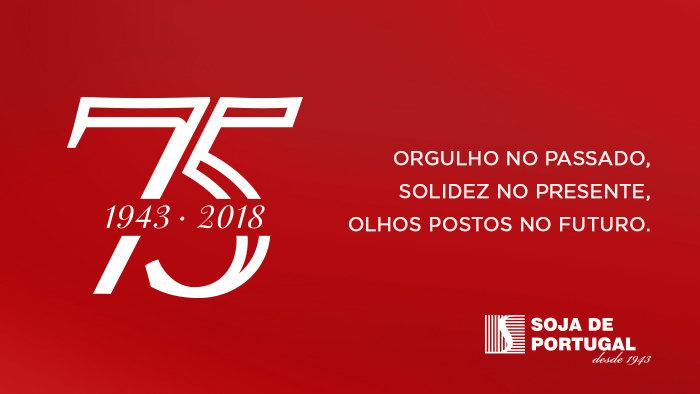 One of the main strategic vectors of SOJA DE PORTUGAL is innovation and, as such, a series of partnerships have been established over time to develop sustained work, guided by the most demanding R & D standards. SOJA DE PORTUGAL encourages constant dialogue with its customers. This close dialogue results in the creation of solutions tailored to each situation, according to the needs of each client. At the same time, SOJA DE PORTUGAL uses an open innovation methodology, both internally and with the creation of a network between suppliers, research institutes and relevant partners. Focusing on the continuous development of innovative approaches to some of the challenges in the agri-food sector, it has also developed some solutions in the processes, namely in energy management, which have resulted in exceptional improvements in the organization's overall energy consumption. Looking at innovation in an attentive way, SOJA DE PORTUGAL tries to be the catalyst for fruitful relationships, creating an innovative environment where each partner can propose new concepts and actively participate in their development. 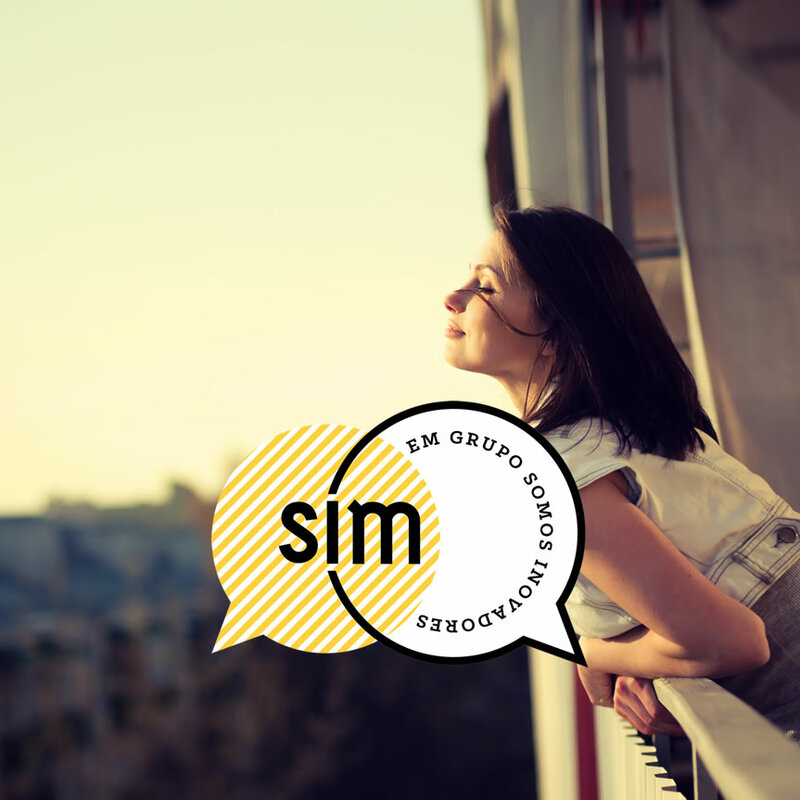 Assuming innovation as an integral part of its DNA, the Group created the SIM Project – Soja Inovação & Melhoria (Soja Innovation & Improvement). This project is part of the way in which innovation is seen throughout the Group, aiming at transforming and materializing ideas from several functional areas, with a special focus on products and services. The innovation process in SOJA DE PORTUGAL is understood as a process directed to identify, retain and spread knowledge within the organization and with its surroundings; as a process defined for capturing, sorting, evaluating and selecting innovative ideas that, once developed, translate into added value for the organization; and as a process developed for the planning, implementation and monitoring of RDI projects, ensuring the achievement of the defined objectives. • The efficiency of the RDI management system and the fulfillment of applicable requirements. Its guiding principles should be understood as a priority by all employees and followed in their daily lives in order to create value. The Innovation Commission's mission is to define the innovation strategy and ensure that it is being implemented throughout the whole Group. It is its responsibility to ensure the promotion of a dynamic and refreshing culture in the organization, as well as to strengthen communication and information integration among all employees and among the Group companies, promoting an adequate knowledge management and stimulating internal creativity.